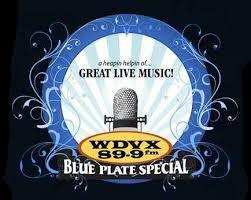 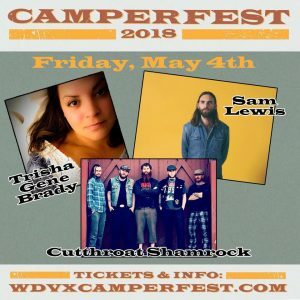 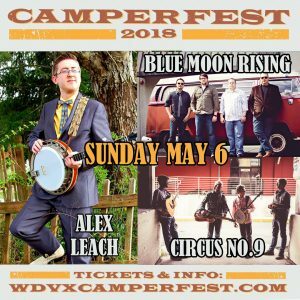 WDVX Camperfest 2018 Daily Schedule is here! 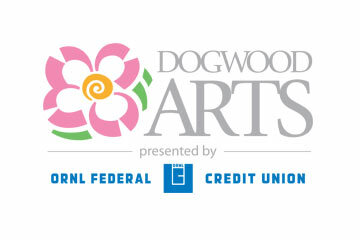 Enjoy some of your favorite artists at one of the region’s best festival sites. 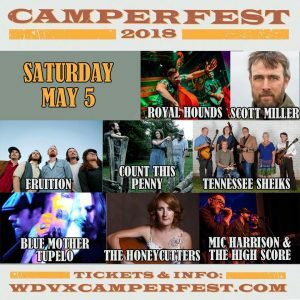 There’s plenty of camping and a covered seating area at Dumplin Valley Farm in Sevier County near the Smokies Baseball stadium. 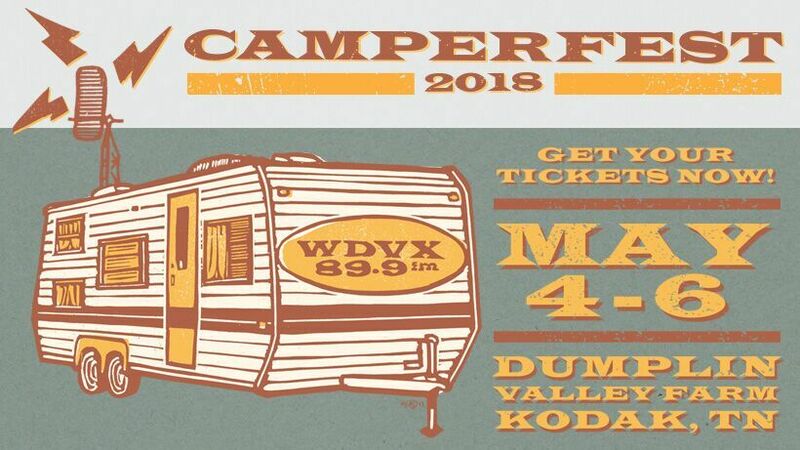 WDVX Camperfest 2018 Daily Schedule. 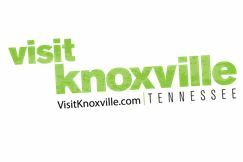 Times & acts are subject to change. 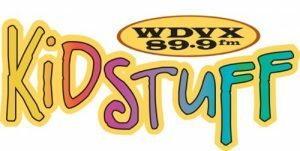 Published on April 28, 2018 by Katie Cauthen.